Created as an aid for the astronauts training for Skylab missions, this Skylab Saturn IB Flight Manual is a comprehensive reference that contains descriptions of ground support interfaces, prelaunch operations, and emergency procedures. It also summarizes mission variables and constraints, mission control monitoring and data flow during launch and flight. 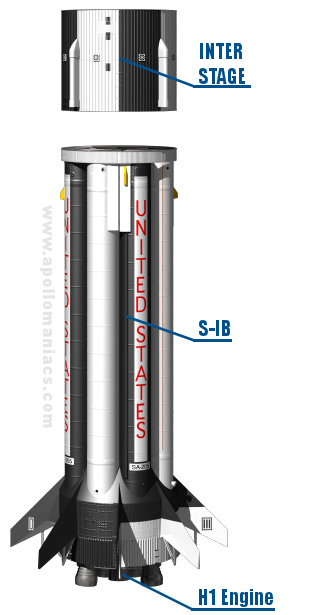 Launch vehicle SL-2 (SA-206; first Skylab manned mission) was used as the baseline for the manual, but the material is also representative of the SL-3 and SL-4 launch vehicles. 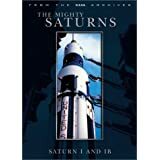 Also known as the "Uprated Saturn I", Saturn IB was first launched in 1966. 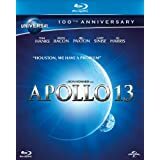 Developments of America's first heavy lift space rocket Saturn I, the Saturn IB and Saturn V propelled America's space program during the Apollo and Skylab eras. 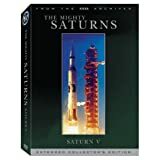 First launched in 1966, Saturn IB replaced the Saturn I's S-IV second stage with the more powerful S-IVB. 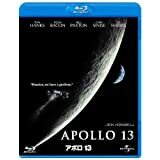 It could carry a partially fueled Apollo Command / Service Module or fully fueled Lunar Module into low Earth orbit, allowing critical testing of these systems to be conducted long before the Saturn V was ready. It also flew one orbital mission without a payload, with the extra fuel used to demonstrate that the S-IVB's J-2 engine could be restarted in zero gravity - a critical operation for translunar injection. 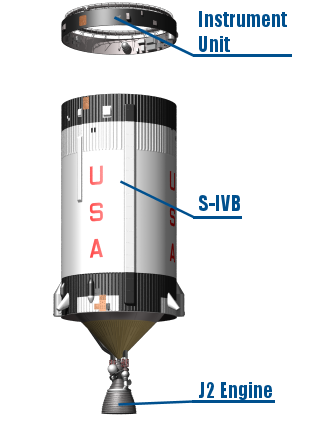 The Saturn IB produced thrust equivalent to 1.6 million pounds force, and could carry 46,000 pounds of payload to low Earth orbit. 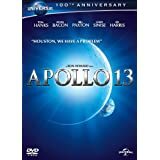 A complete history of the life of each Saturn I/IB rocket stage, which played a central role in the Apollo Project, this book reviews the manufacturing process, reveals how the rockets were tested, and identifies the problems associated with them. Rarely published photographs of how the rockets were built and tested are included with statistical data?such as details of the engines attached to each stage and the transportation records of each stage?as well as information on the many manufacturing and test facilities used and the current status of each one.